Do you remember how last month we reported on vocalist Nimo departing from THE MICRO HEAD 4N&apos;S? Despite the sad message fans still have something to look forward to: a best of album. 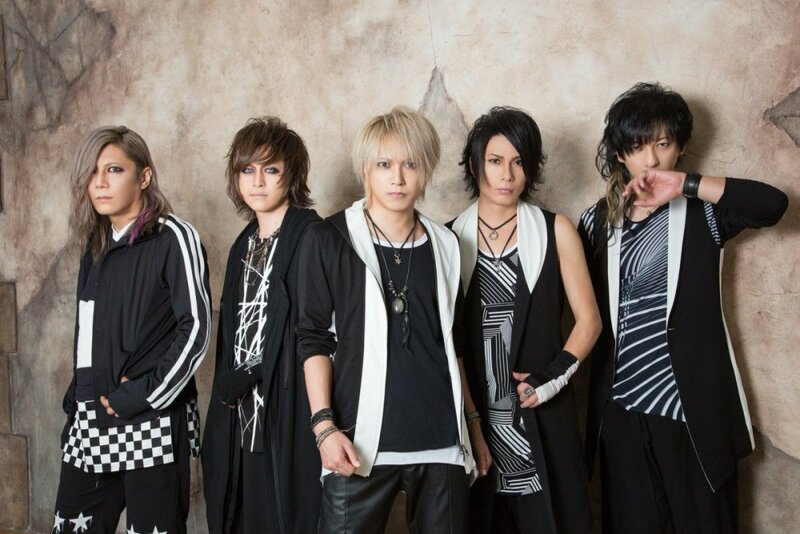 THE MICRO HEAD 4N'S Reveals Details on "hoshizora ni kakeru koe"